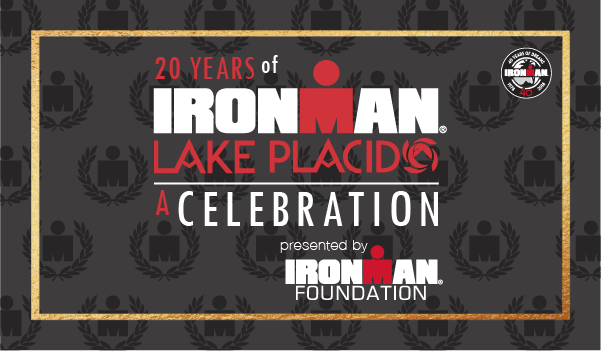 To commemorate the 20th year of IRONMAN® Lake Placid, the IRONMAN Foundation® will distribute more than $110,000 in charitable giveback to non-profit initiatives and groups in the greater Lake Placid region in conjunction with the 2018 IRONMAN Lake Placid triathlon taking place on Sunday, July 22. This year’s grant funding brings the total giveback to more than $1.6 million in the region since inception. The IRONMAN Foundation will partner with the Lake Placid Outing Club to host a water safety and stand-up paddle boarding clinic for local youth on Thursday, July 19 at 9AM at Mirror Lake as part of IRONMAN Lake Placid race week. The service project will conclude with a paddle-board race for the children as they put their newly acquired skills to the test. The Lake Placid Outing Club will be presented with 10 mountain bikes through the Bike for a Kid program, as well as a $4,000 Community Grant to be used to support their mission in empowering youth through wilderness activities.